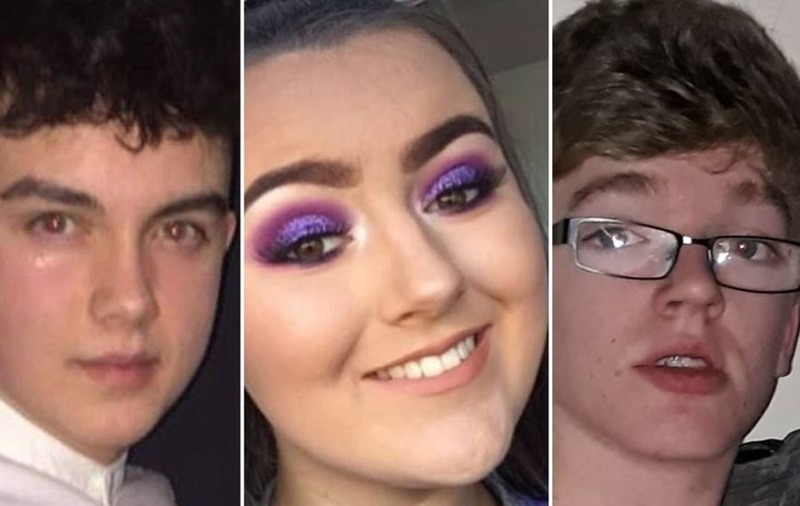 Children and staff in 12 schools are being given “psychological first aid” following the deaths of three teenagers in a crush at a Co Tyrone hotel. 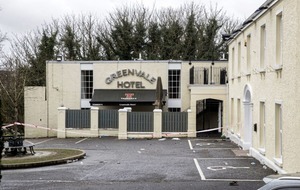 Morgan Barnard (17), Connor Currie (16) and Lauren Bullock (17) died after the crush outside a St Patrick's Day disco at the Greenvale Hotel in Cookstown on Sunday evening. 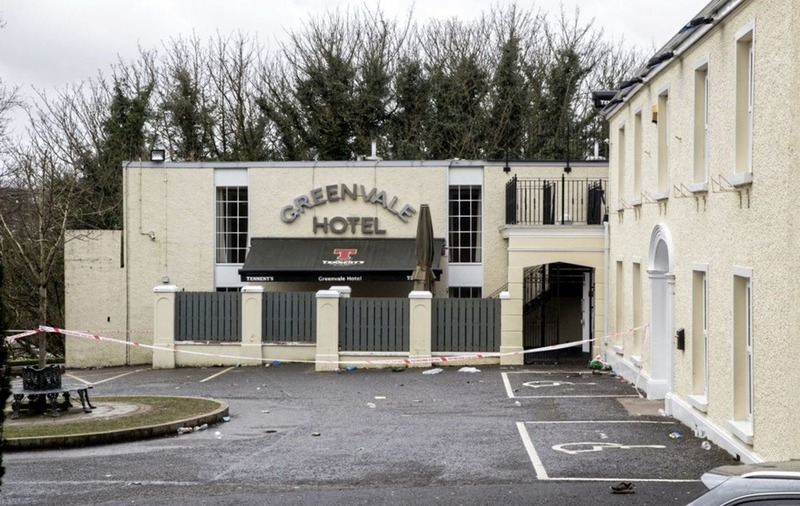 The hotel's owner, Michael McElhatton (52) and a 40-year-old man understood to be a member of the venue's door staff were arrested yesterday on suspicion of manslaughter. 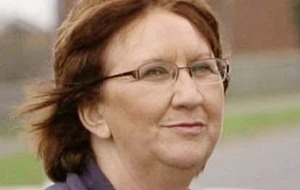 Sheila Gamble, from the Education Authority, said pupils who were at the disco and others who were friends of those who died were among those being given support. 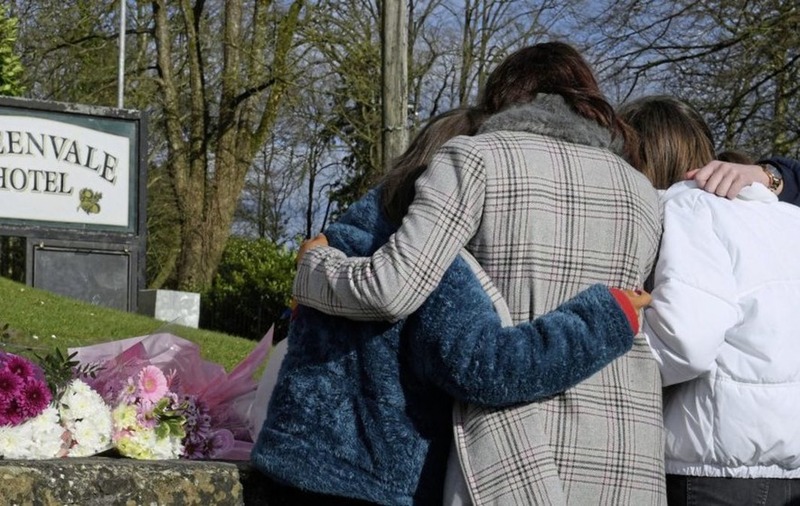 “We have received calls from principals saying that they required support so we have been providing support to 12 schools over the last two days, providing critical incident trained staff in the schools to provide what we call psychological first aid or emotional support during this sad time for the school community,” she told RTÉ’s Morning Ireland. She said pupils and staff are speaking to experts who have given them time to acknowledge their emotions and feelings, help them find others, including within their families, who can support them and “to reassure them that over time things will get better”. 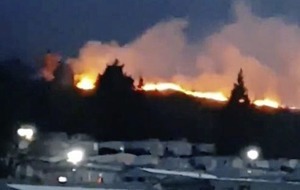 "We provide a continuum of support so that once we have provided the critical part... we will be expecting the schools to get back to their normal routine because that's very, very important." 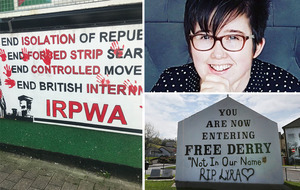 The Education Authority Youth Service has opened its facilities at Ógras Youth Club, Coalisland, Dungannon Youth Resource Centre and Cookstown Youth Resource Centre to allow young people affected by the tragedy to engage with youth workers. At Westminster, the Northern Ireland Affairs Committee held a minute's silence for the three teenagers this morning.